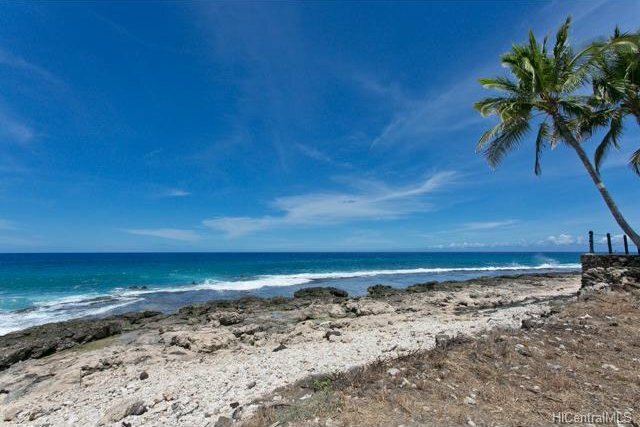 FISHERMAN'S DELIGHT - PARADISE FOUND! 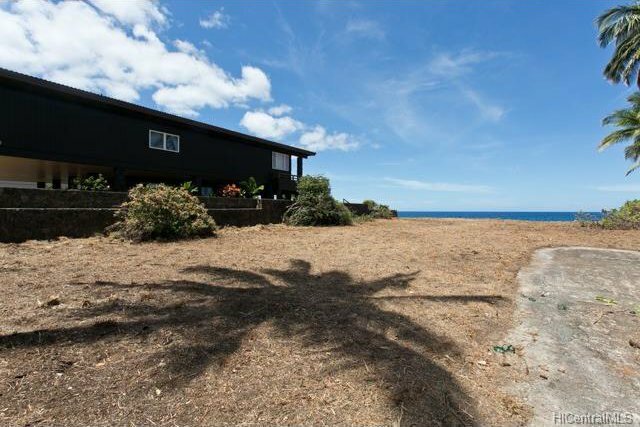 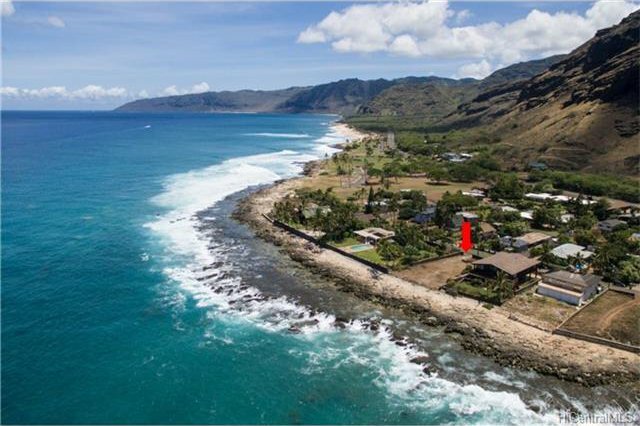 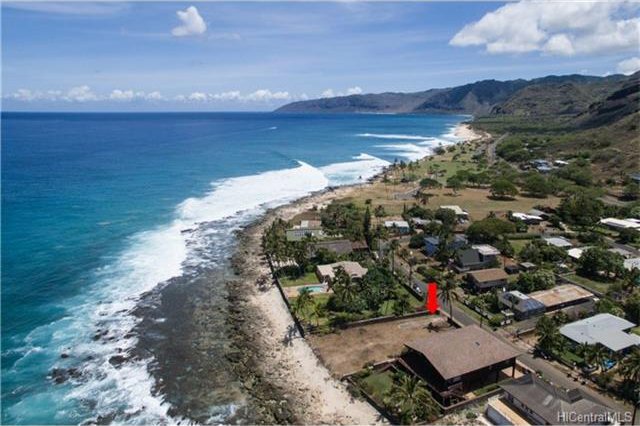 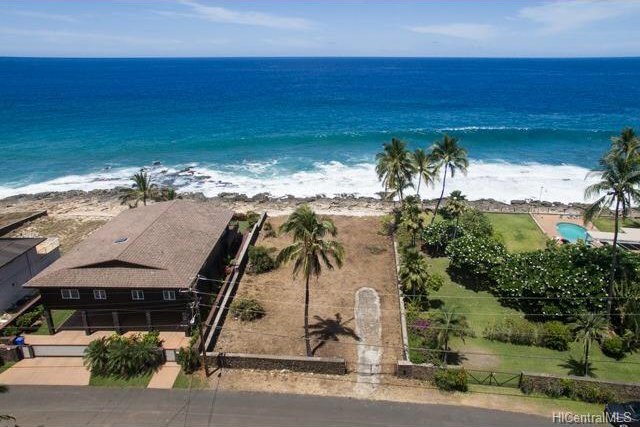 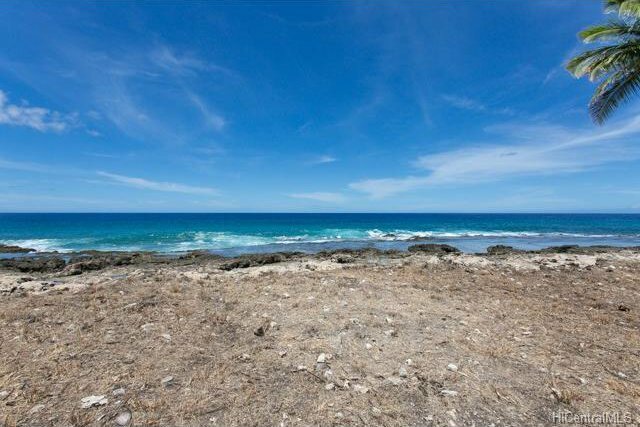 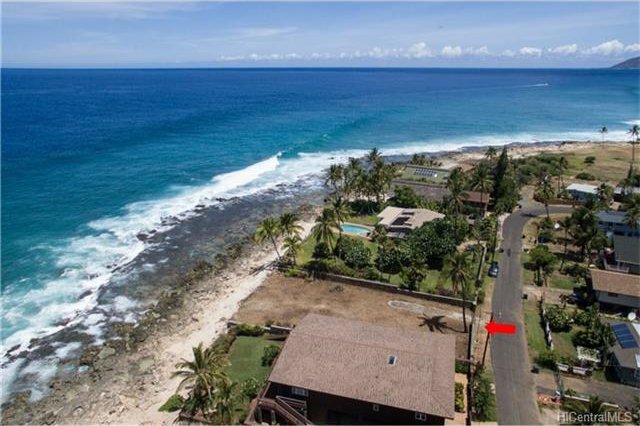 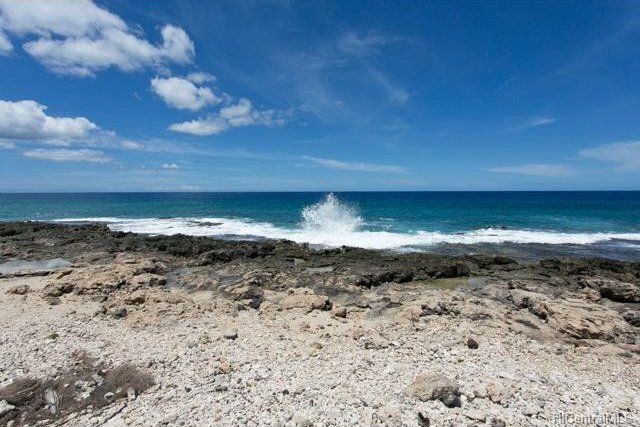 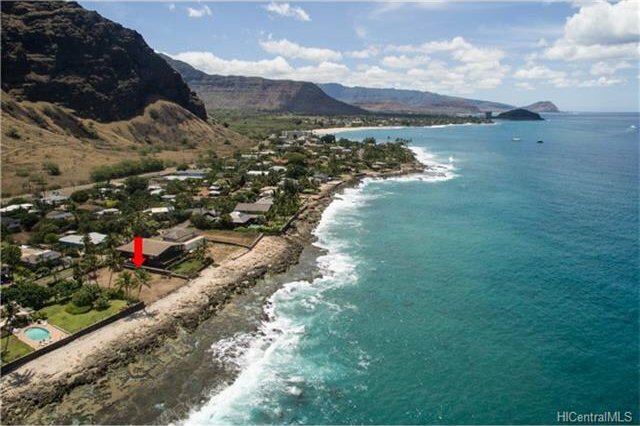 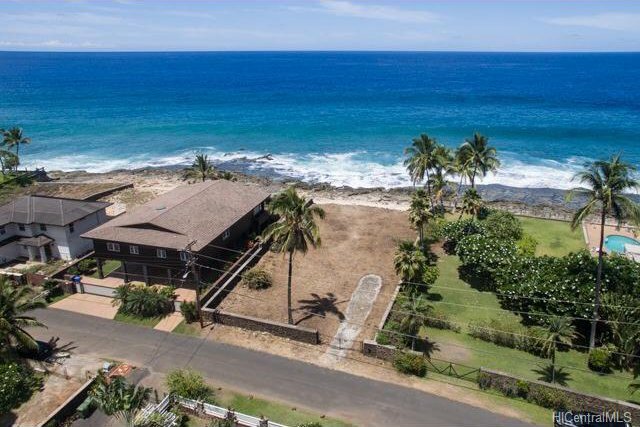 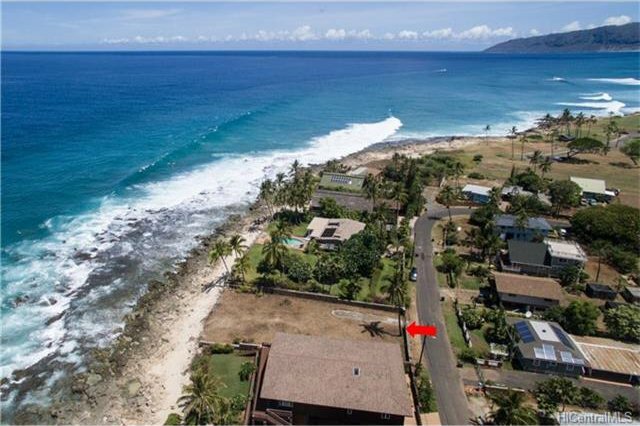 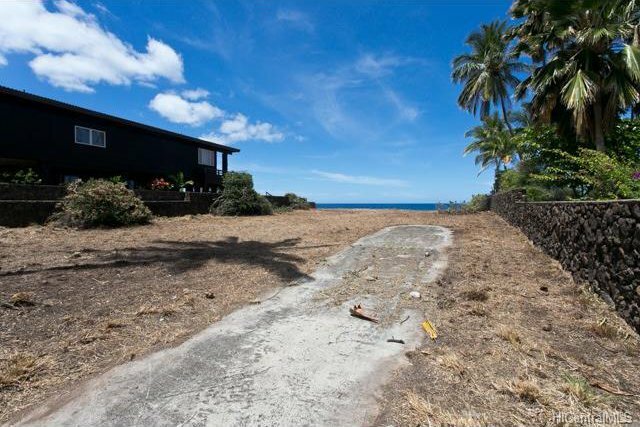 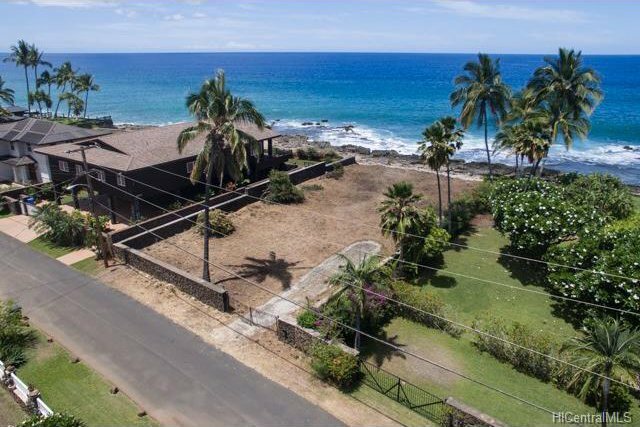 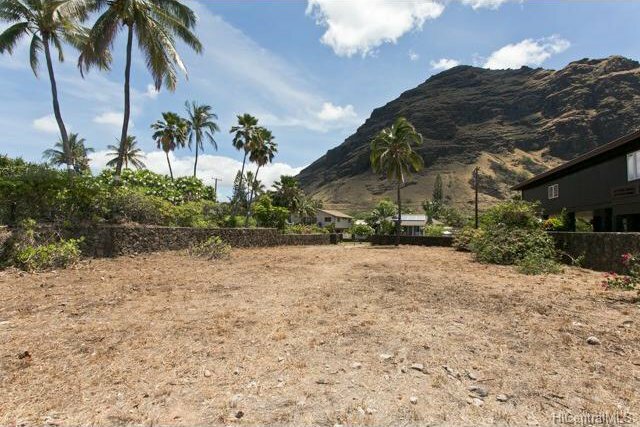 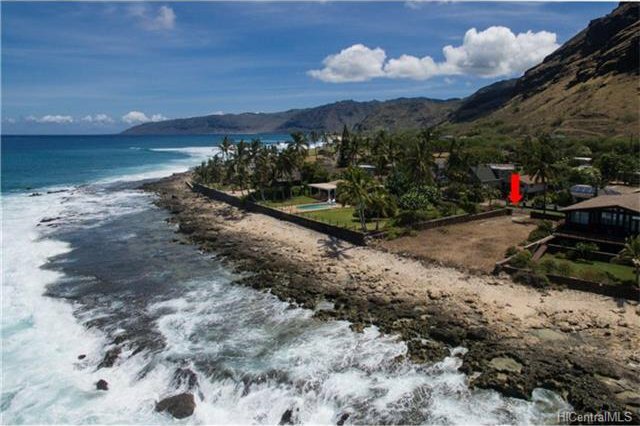 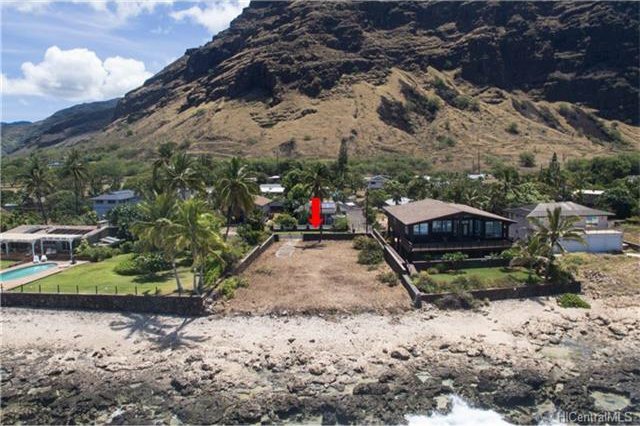 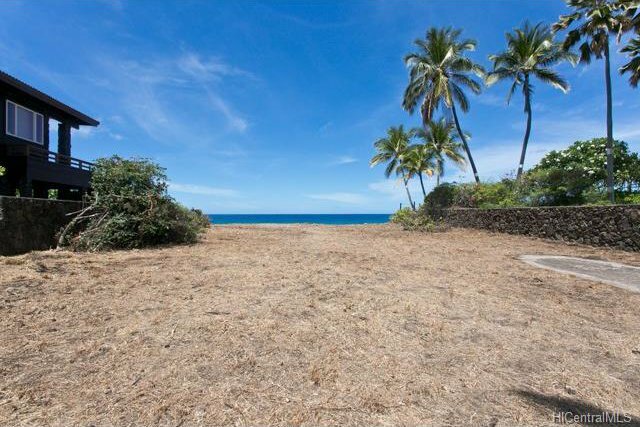 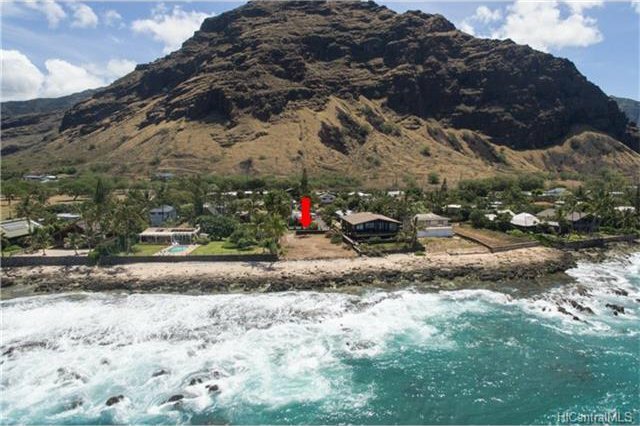 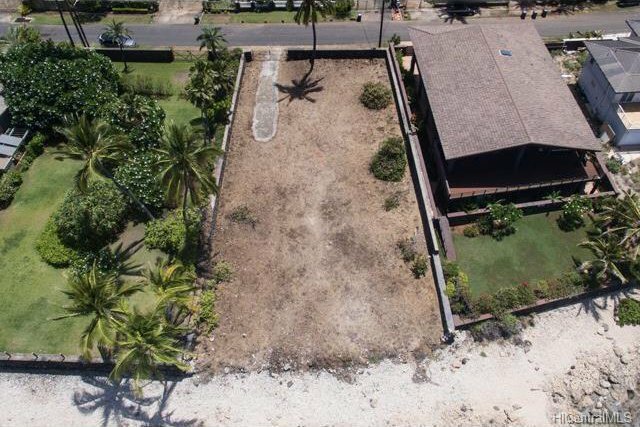 Gorgeous ocean & sunset views – this is oceanfront living at its BEST - BUILD your own OCEANFRONT single family DREAM HOME on this LARGE vacant lot in a cozy, established neighborhood! 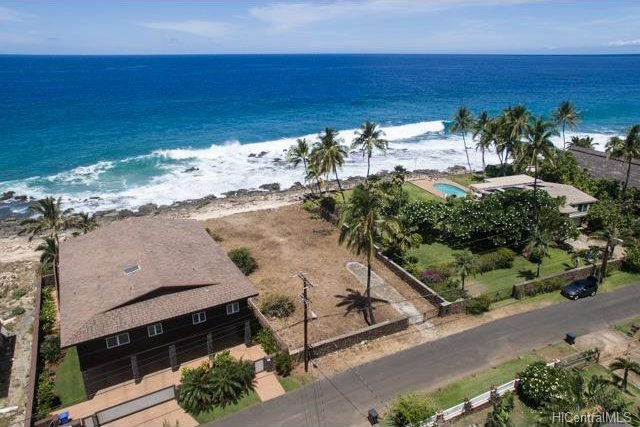 Enjoy glorious sunsets, the sound of waves and ocean breezes - enjoy all that true island lifestyle has to offer - surfing, hiking, beaches are all just steps away!